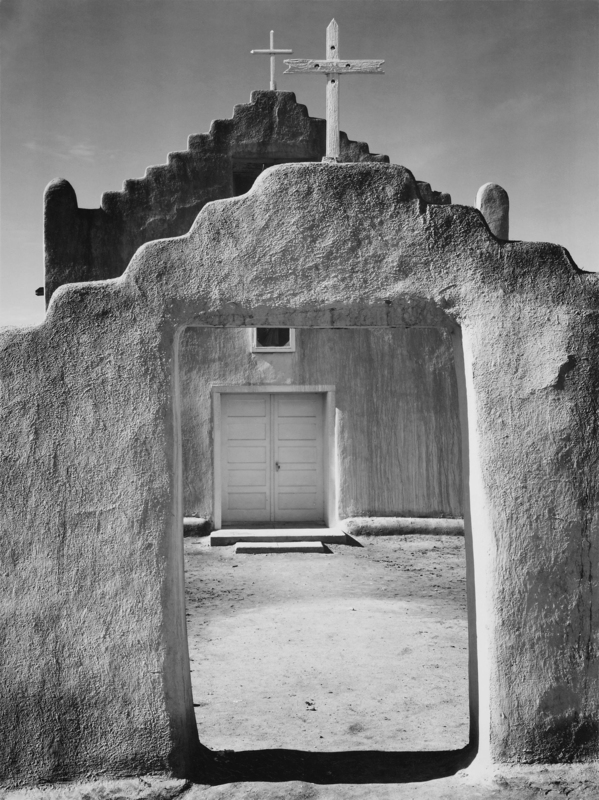 Church, Taos Pueblo Nat’l Historic Landmark, New Mexico, 1942; Ansel Adams. When it comes to landscape photography, there is perhaps no one better known to the general public than Ansel Adams, and I gladly list him as a primary inspiration of mine. 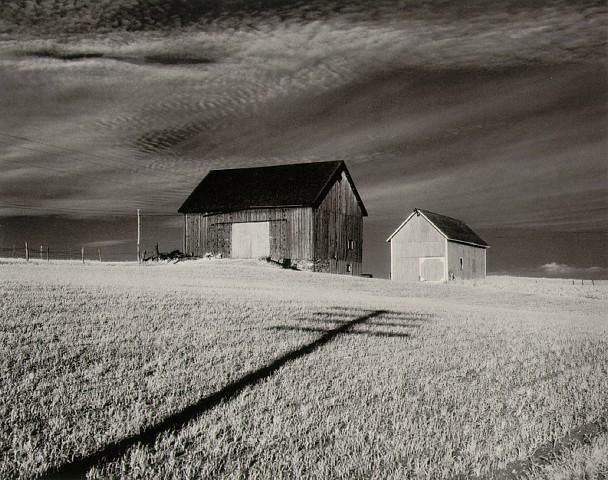 But in addition to Adams, I would like to mention two other photographers who have greatly impacted my work and approach to the craft: John Sexton, and Minor White. In presenting my inner approach to photography, a brief discussion of these three figures has direct bearing on the merits of The North American Thebaid Photographic Pilgrimage Project. 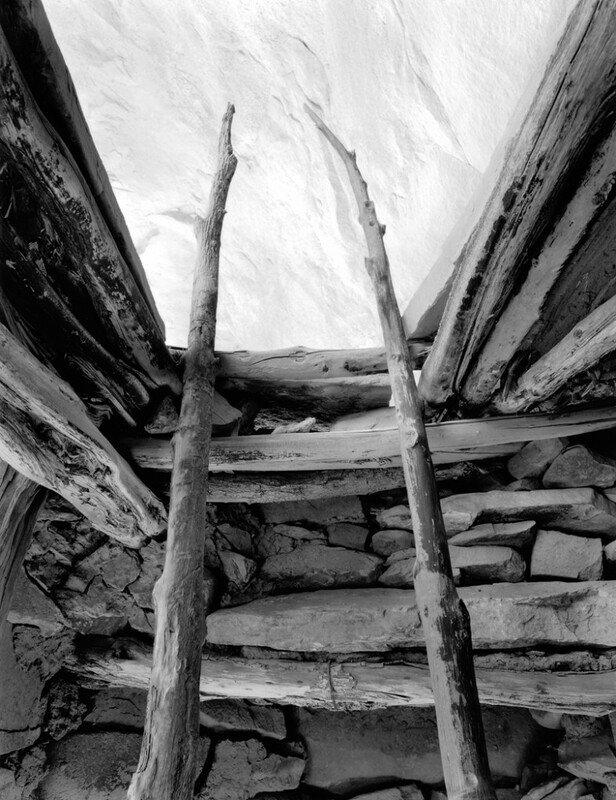 Ancient Kiva Ladder Poles, John Sexton. 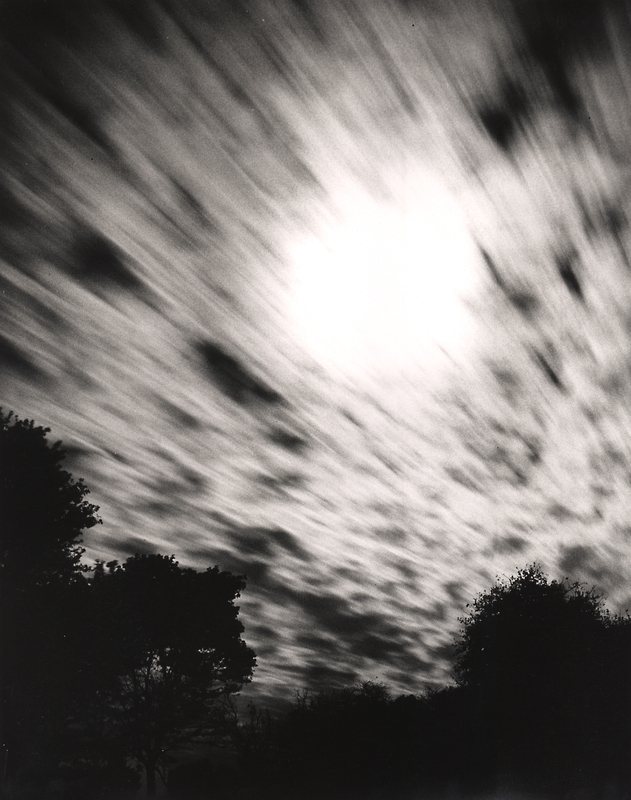 White worked with Ansel Adams for a number of years, as did John Sexton, who was one of Adams’ last assistants, and who has gone on to create a unique and evocative body of work in establishing himself as one of the great contemporary photographers. Building on Ansel Adams’ technical foundation, Sexton has charted his own course, and in a manner reminiscent of Minor White, has articulated a deeply sensitive photographic aesthetic, conveyed in his memorable books, Quiet Light, Listen To The Trees, Places of Power, and Recollections. I have come to believe that to “draw with light” [the literal meaning of the word, “photography”] is to take part in the mystery of the cosmos itself. After all, light was created on the first day (Genesis 1:3). Thus the artist who interprets and shares the beauty of creation, who uses light to share Light, is in some humble way partnering with the Master Artist. He is co-working with the Word of God through Whom light and all things came to be. In sharing his images with the viewer—the Other—the photographer quietly, gently, contributes to an essential aspect of human life, that of relationship, community, or more theologically, communion. So the creation and sharing of beautiful images speaks to the soul of the viewer, hopefully instilling and nurturing beauty, peace, harmony, balance. And in doing so, the photographer/artist is glorifying God. Is this not what the Psalmist ecstatically cries out when considering the starry sky? Perhaps it is not not merely we who pursue light. Perhaps it is the Light which pursues us. Moon Obscured by Clouds, Ralph H. Sidway. I hope these considerations inspire you to support The North American Thebaid Photographic Pilgrimage Project, with your blessings, prayers, and if at all possible, with some tangible means to enable this good work to proceed. What is a Holy Pilgrimage?